Rain actually had a lot to do with this post (if you live somewhere in the middle/southeast of the country you may also be experiencing days on days of rain and some massive storms)... When I woke up yesterday it was pouring and I saw it was supposed to rain all day, so I didn't really bother to do my hair. Fortunately I had a bit of wave going on so I only curled a few pieces to make myself presentable for work. Unfortunately, I ended up in the rain multiple times and my hair was less than gorgeous by picture time. So in came this hat! I happened to have it in my car, so it was the perfect addition for photos to a) hide my flattened hair and b) to wear it on the blog for the first time. Let me just say that it's an amazing hat! The quality is excellent, it's comfortable, and it has a wider brim without being too floppy. I really want it in the camel also, and I want to find a similar hat in burgundy and black (apparently I'm going to start collecting them). I'm also so excited to be wearing these boots on here for the first time! You may have read my fall must-haves post last week, but over-the-knee boots are all the rage right now. I'm really happy with my pair so far, and I've since found a couple more similar options for you all (linked below). 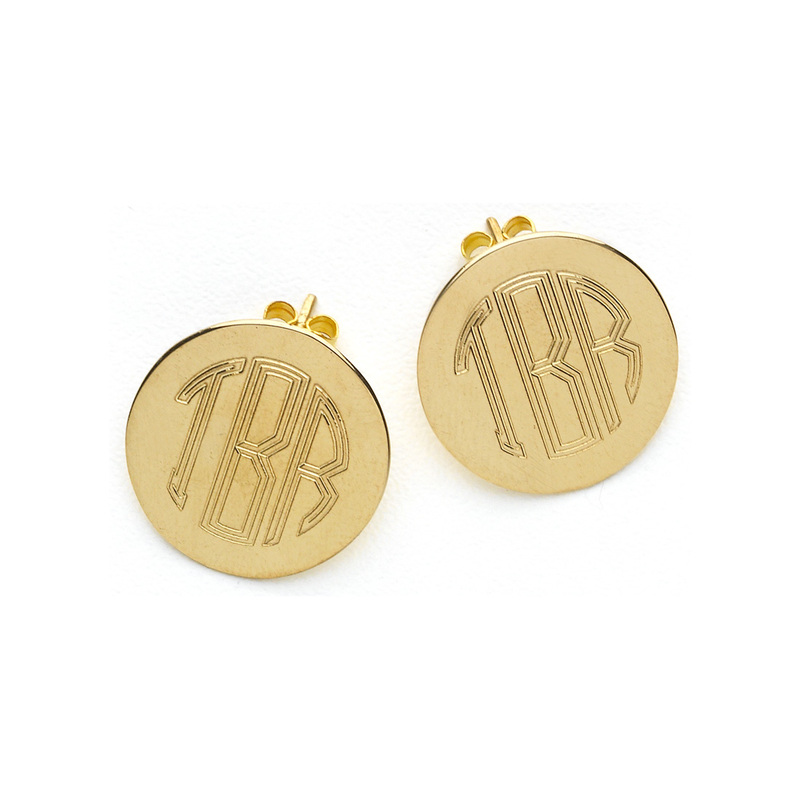 Also, don't forget to enter my giveaway for these monogram earrings from Dots of Happiness! Full giveaway post here.